ommitted to saving and improving lives, we're moving further, faster to help every single person affected by a brain tumour. We're set on finding new treatments, offering the highest level of support and driving urgent change. And we're doing it right now. 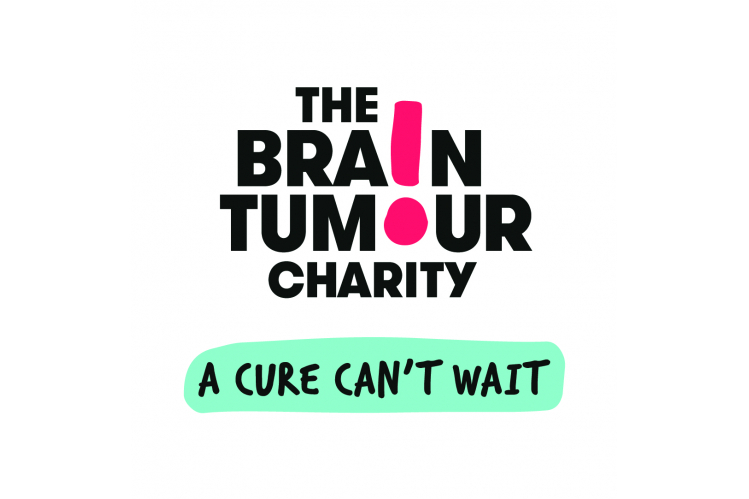 Because we understand that when you, or someone you love, is diagnosed with a brain tumour – a cure really can't wait.